This statue is considered the second toughest of the Hartland series to find. 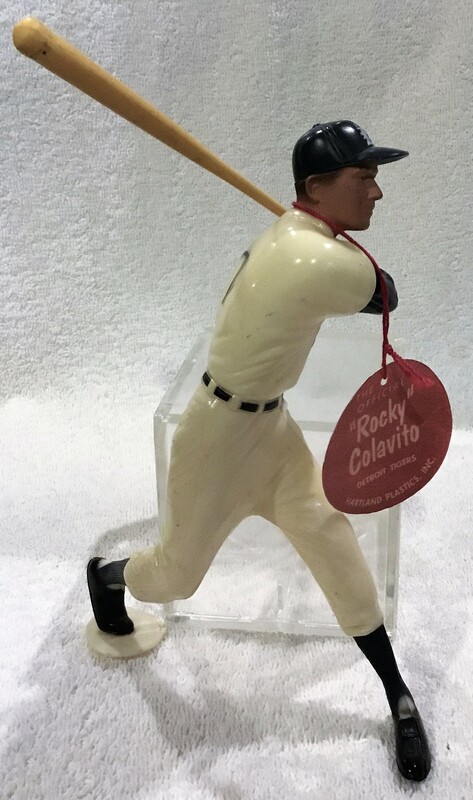 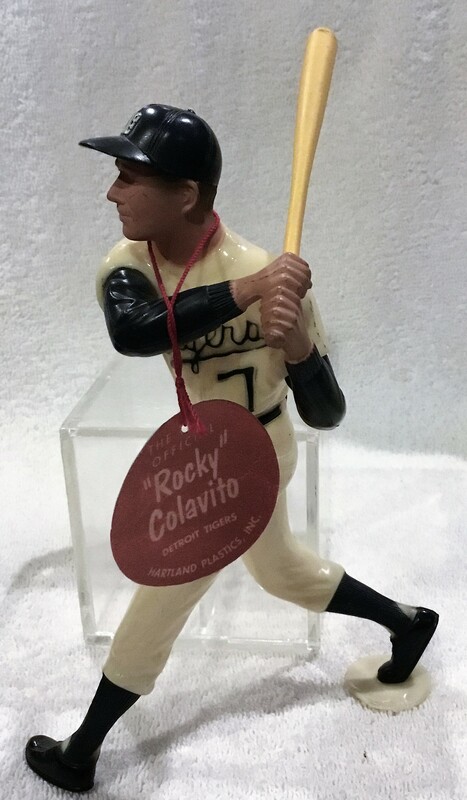 It's of Rocky Colavito. 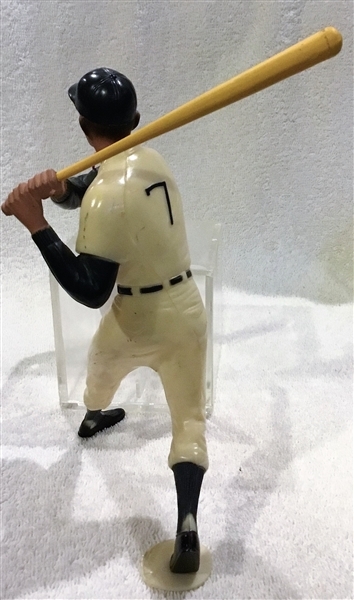 It has beautiful coloring, strong paint, an original toe-plate and, bat. It comes with a reproduction tag.